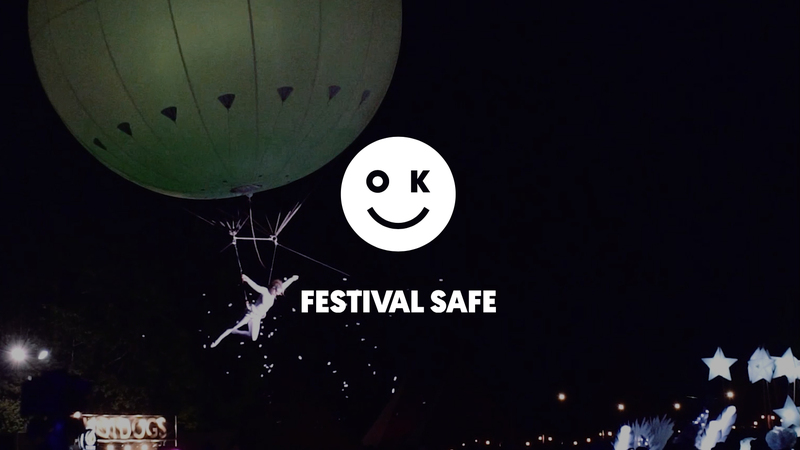 Great initiative.. Festival Safe, a new safety guide formulated by festival organisers, other industry professionals and emergency services, has launched in the UK ahead of this summer’s festival season. Festival Safe, a new safety guide formulated by festival organisers, other industry professionals and emergency services, has launched in the UK ahead of this summer’s festival season. The brainchild of Jon Drape – festival director of several high-profile UK events, including Parklife and Festival №6, and group production director of promoter Broadwick Live – Festival Safe (festivalsafe.com) aims to provide both first-time and regular attendees with the knowledge needed to reduce the harms associated with the festival experience. The Festival Safe website went live today, and features information on every aspect of festivalgoing, including what to know before going, camping, crime, drugs and alcohol, sexual health, mental health and more. “Whether it’s as trivial as reminding festivalgoers to pack their wellies, to explaining key steps in managing a criminal incident, Festival Safe aims to fill the gap between festivalgoers and their lack of festival knowledge and to reduce harm,” reads a statement.